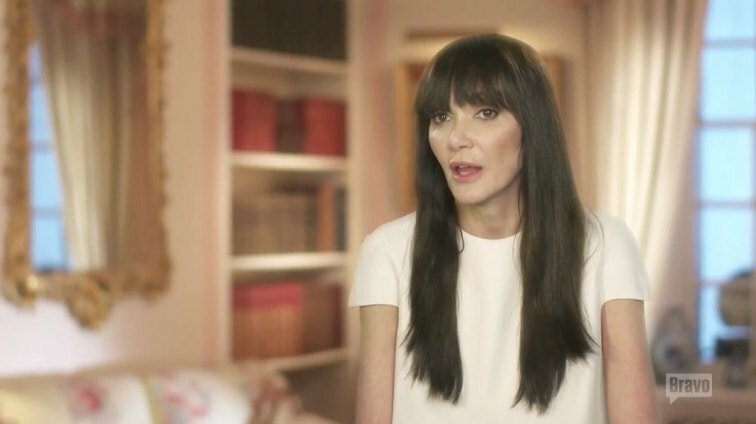 After Annabelle Neilson, 49, was found dead in her London home last Thursday, her former Ladies of London castmates are reflecting on her life and mourning her departure. For some like Caroline Stanbury, this friendship dates back decades. 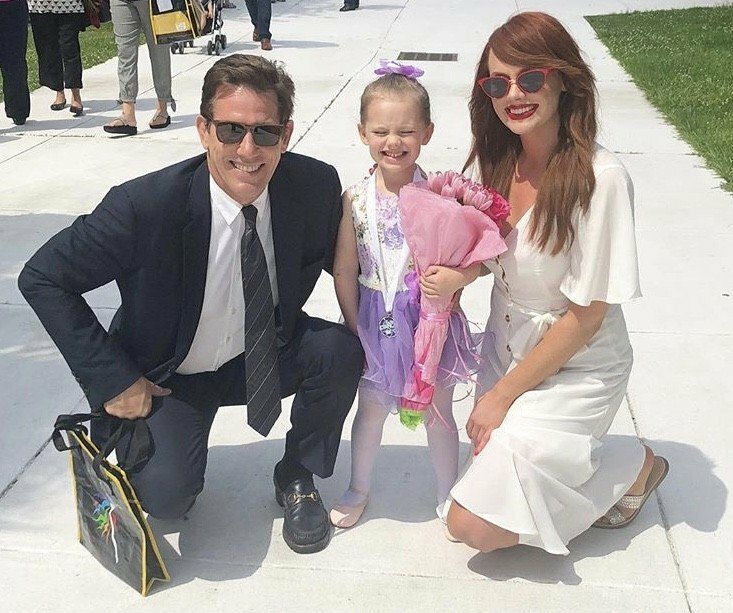 Annabelle’s passing came as a surprise to all as just the weekend before the former model and children’s book author was partying with friends like Kate Moss at her ex-boyfriend’s wedding! After a tragic horseback riding accident in season 2 left her with a broken back and pelvis, Annabelle left the show but continued to keep in touch with some cast members. NYLON’s Annual Young Hollywood party drew a slew of reality stars. Shahs of Sunset stars MJ Javid and GG Gharachedaghi were on the red carpet, as well as most of the cast of Vanderpump Rules. Among the SURvers in attendance: Stassi Schroeder, Katie Maloney, Scheana Marie, Kristen Doute, Tom Sandoval, Ariana Madix and Brittany Cartwright. Brittany even brought along her mom, Sherri. Over in NYC, Ramona Singer, Luann de Lesseps, and Dorinda Medley were photographed at the Netflix Ibiza premiere. Rachel Zoe and her two sons, Kaius and Skyler were seen at the Hammer Museum K.A.M.P. (Kids’ Art Museum Project) in L.A. Also there was Ladies of London (we miss this show!!) star Marissa Hermer with her two kids. Check out all of the photos in the gallery below. TELL US – WHAT DO YOU THINK OF MJ’S BLONDE LOOK? 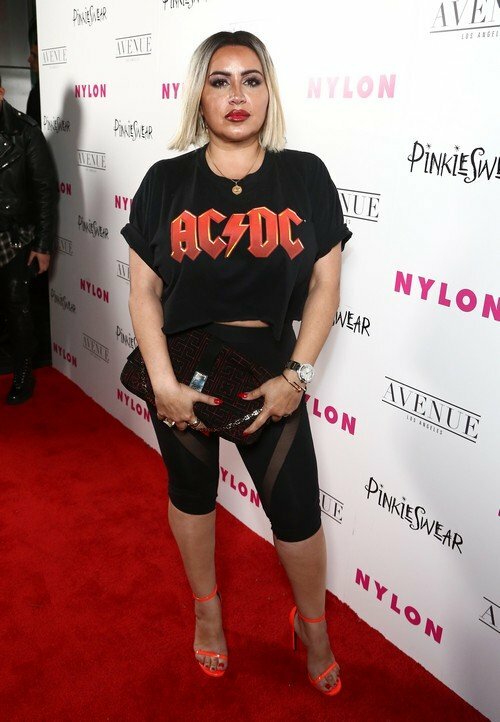 WHO WINS BEST DRESSED AT THE NYLON PARTY? 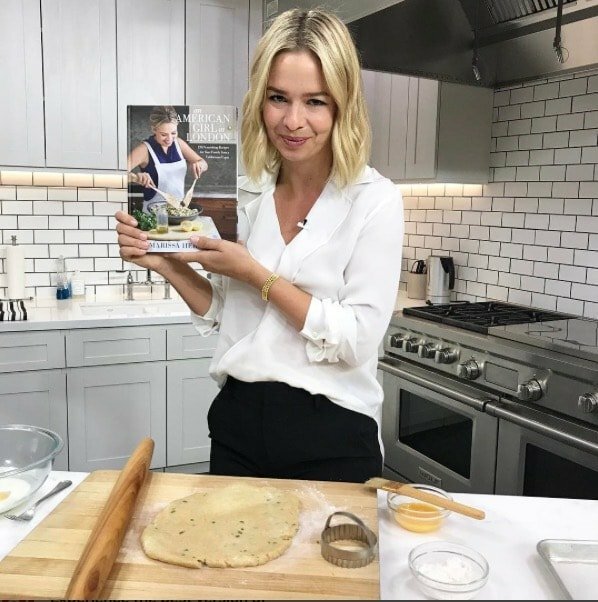 Marissa Hermer has a new country, a new cookbook, and a new scoop on the next season of Ladies Of London. 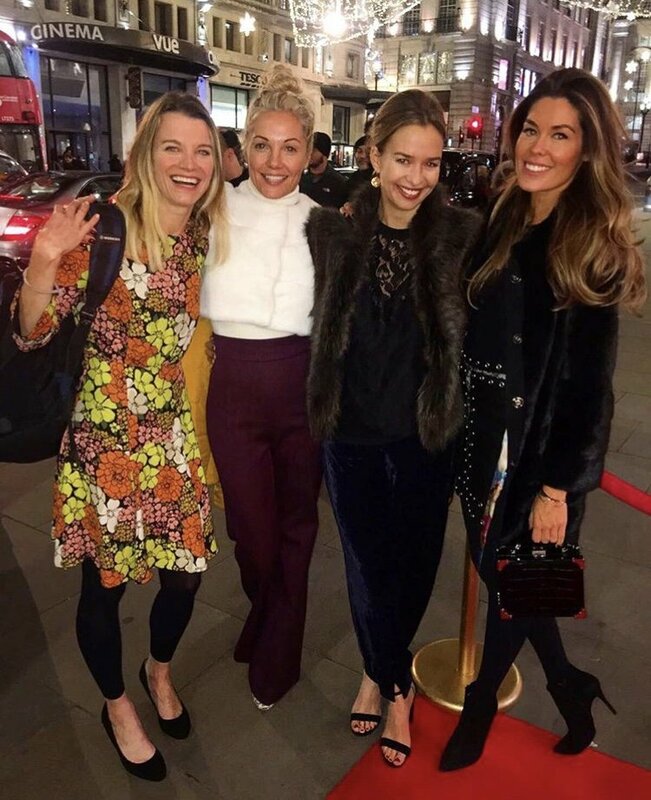 While promoting her book An American Girl In London, Marissa whipped up some savory scones and discussed the future of Ladies Of London, revealing that she’s not sure if there’s a plan to give the show another season. I hope, and so does Marissa. So far, there’s been “no word” on a possible next season. “I don’t know anything!” Marissa admits. Presumably the other women, many of whom Marissa is still in contact with, are in the dark as well.